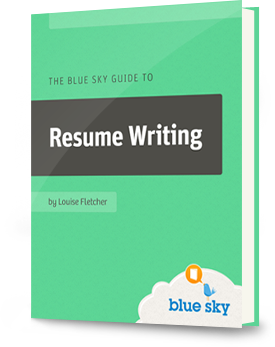 A well written resume summary is vital. Recruiters are busy and make very quick decisions on each resume they see, and the content in the top third of your resume makes all the difference. Here’s a short tutorial on how to write a powerful summary – one that will grab attention, get you noticed and ensure you are invited to interviews.